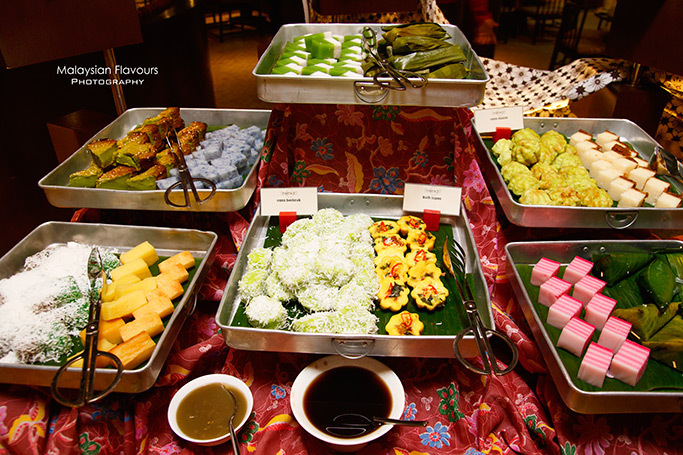 This Ramadan 2015, visit Essence restaurant at Sheraton Imperial Kuala Lumpur Hotel for Buka Puasa Ramadan buffet treat with your beloved friends and family. 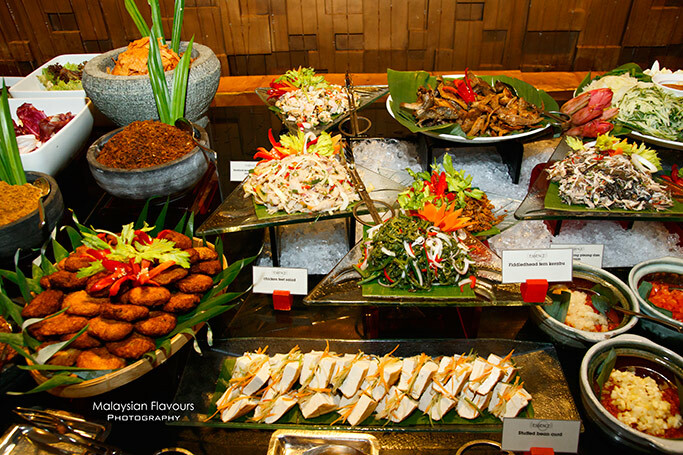 Get ready for an exciting “Nusantara theme” experience here at Essence Restaurant, where diners can indulge in a wide array of Ramadhan delights at a collection of stalls and live cooking stations with each traditionally decorated to its food origins. Essence Sheraton Imperial Kuala Lumpur Hotel aims to bring in tantalizing Ramadhan experience, focus both on quality and quantity. 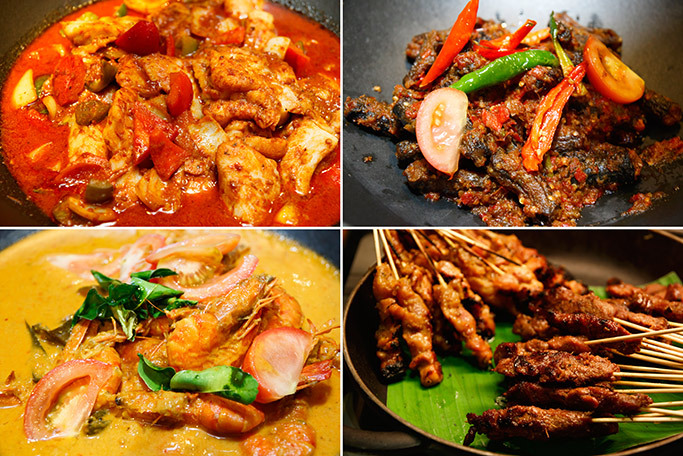 Hence, expect more than 210 choices of mouth watering specialities from Malay, Indian, Chinese, Vietnamese, Indonesia, Singaporean, and many more other cuisine. 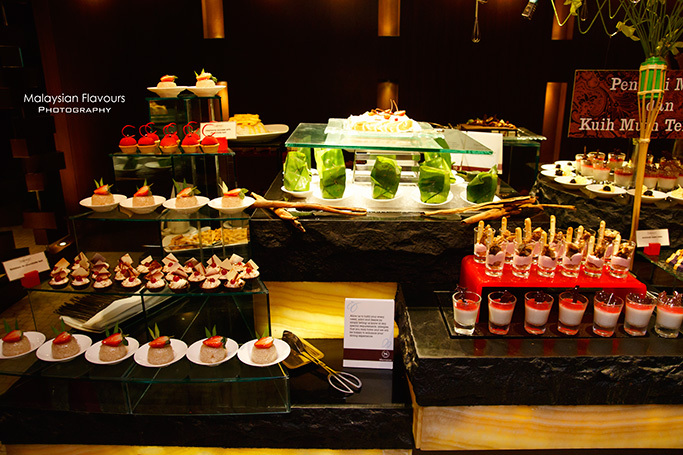 The spread is 120-metre long, so make sure you have enough stomach space for a gastronomic journey. 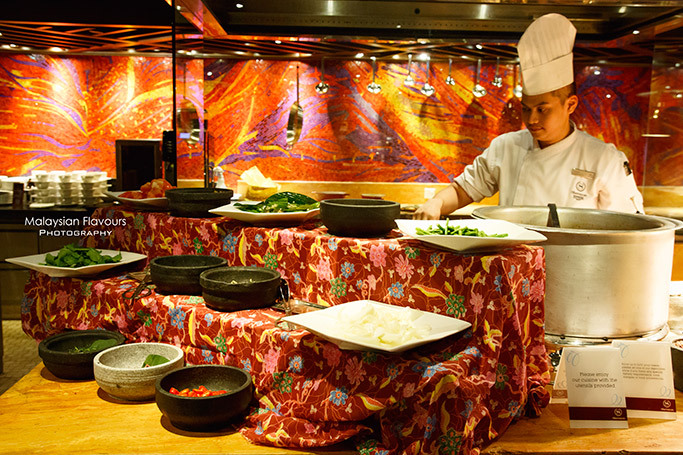 Sheraton Ramadan buffet is priced at RM138nett per person, available from 18th June 2015 till 16th July 2015, dinner only. Enjoy early bird promotional price at RM90nett until 17th of June 2015. For those who prefer to break-fast at home, it is recommended to indulge in the fragrant Ramadan Mandi Rice special which can be purchased from Toastina Cafe & Bar for takeaway. Get the Mandi Rice at RM15nett, from 18th June until 16th July, 4pm-6pm. 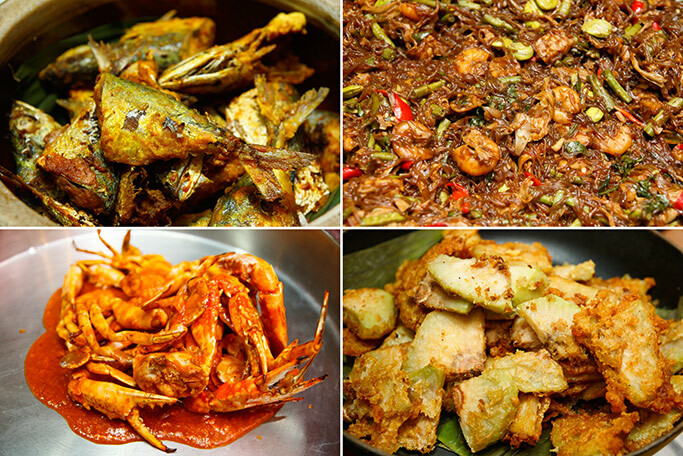 Delicious food starts stretching from the entrance of Essence restaurant, welcoming diners items like Pisang Goreng, Ubi Kayu Goreng, Nasi Ambeng, Uncle Loo Chili Crab, Ikan Goreng, Ikan Tenggiri Goreng, Tauhu Goreng, Ayam Goreng Kicap, Kacang Panjang Goreng Bersoon, Mee Goreng. 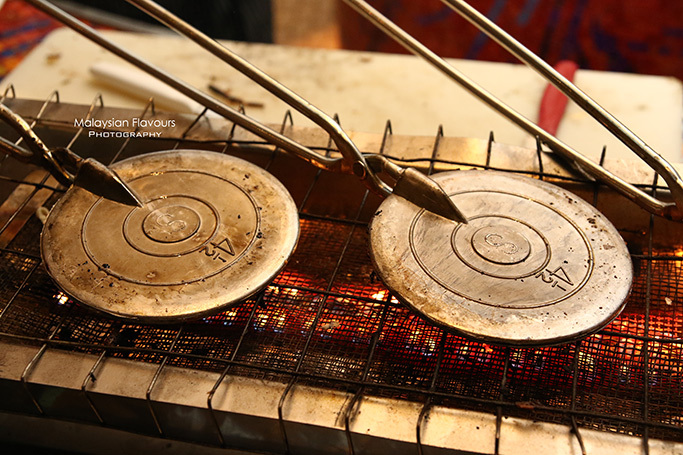 Roti John, Roti Boom, Murtabak Makassar, Roti Canai take place at the counter near to entrance. For main courses, pile the plate with selections like Braised Chicken with Jack Fruit Padang Style, Fried Dish with Egg and Ginger Sauce, Lamb Shank Cooked in Red Coconut Milk Sauce, Braised Chinese Mushroom with Vegetable, Wok Fried Fish Fillet with Mongolian Sauce, Prawn in Tempoyak with Petai, Braised Beef with Spices & Brown Sugar, Fried Eel with Green Chilli. 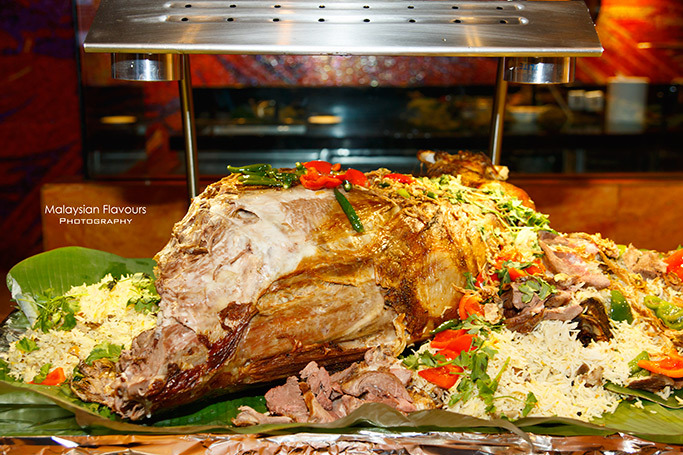 Do not leave Sheraton KL Ramadan Buffet without trying out their Roasted Whole Baby Lamb with Mandhi Rice, expertly churn out by the chefs to result in tender, flavourful lamb. Mandhi rice is fluffy, aromatic, great even without any sauce. 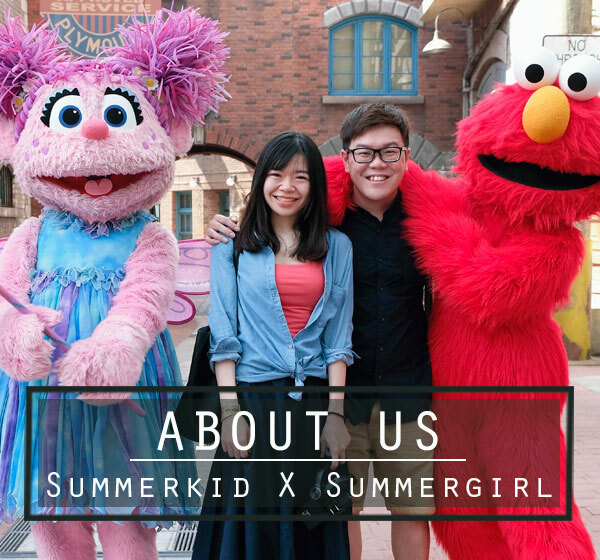 Noodles lovers, hop over to “mee station” at the inner corner of the restaurant. Pick your favourite noodle (mee hoon, yellow noodle, koay teow) , add more ingredients (shredded chicken, prawns, vegetables) then handover your bowl to staff on duty to dress your noodle with beautiful nyonya curry soup, bandung soup or beef soup. Further top with condiments like chilli, spring onion, lime, etc. End the meal with delectable sweet treat from the dessert counter, ranging from local Nyonya kuih from Sri Muka, Kuih Talam, Cara Berlauk, Kuih Bengkah, Kuih Lapis, kuih kochi to French dessert including tiramisu in chocolate tart, chocolate cake, cheese cake, raspberry mousse chocolate tart, sweet corn pandan layer cake and more. 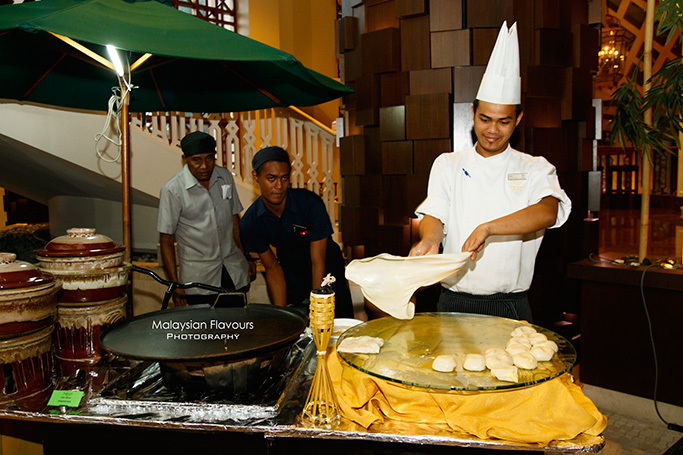 Oh ya, not to forget, Sheraton KL Ramadan buffet this year is equipped with traditional Kuih Kapik stove to deliver the freshest, most crispy Kuih Kapik right in front of you! Wait no longer! Go ahead and plan your Ramadan gathering with your loved ones today at Sheraon Imperial Kuala Lumpur Hotel’s Essence Restaurant. For reservations, call 03-2717 9933 or email to restaurants.imperial@sheraton.com to book your seats today or log on to www.sheratonimperialkualalumpur.com to discover more. 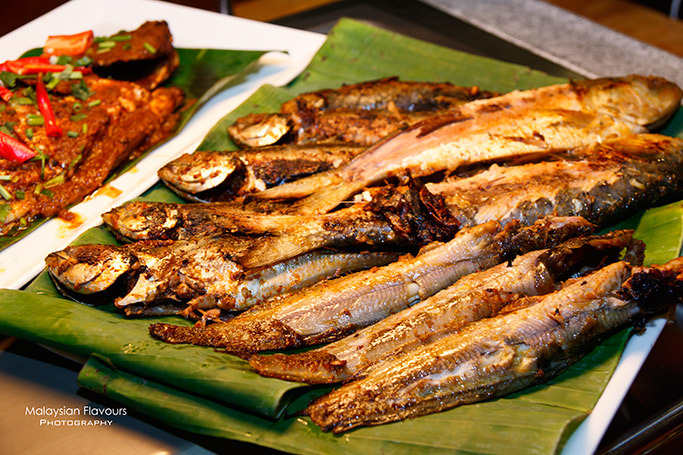 For those who would like to break-fast in the comfort of their homes or in more exclusive venues, the hotel also has outside catering or at its various function spaces. For cozy company gatherings or private get-togethers, we encourage you to reach out to the hotel’s Catering team at 03-2717 9900 or email catering.imperial@sheraton.com to find out more about the hotel’s special early bird Ramadan meeting specials. 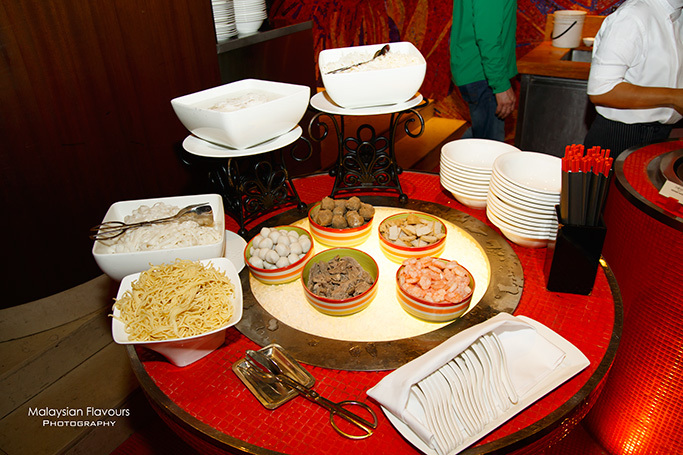 Additional benefits for catering buka puasa events includes double SPG PRO points, complimentary Gamelan for dinner booking of a minimum of 300 persons and above, and others. Find out more today!